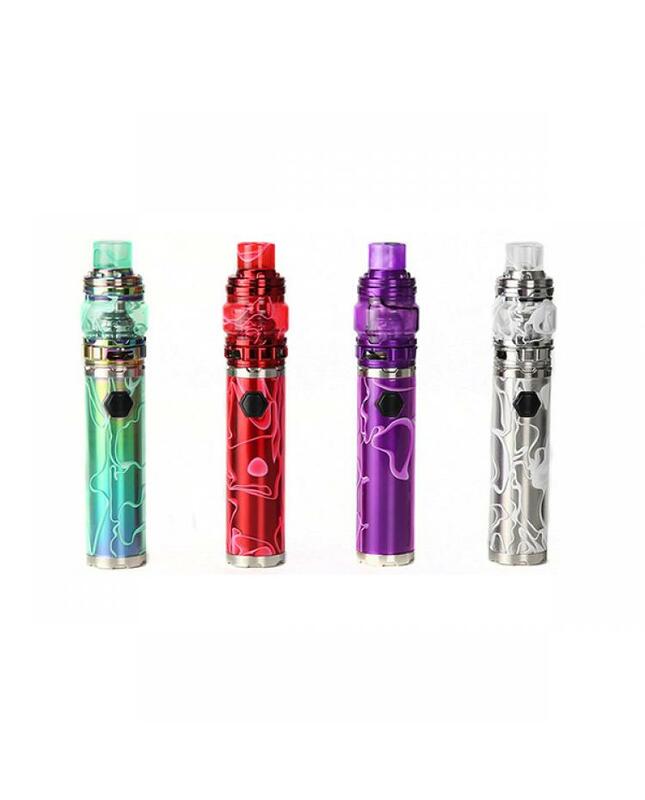 Eleaf iJust 3 80W Starter Kit Special Edition includes 6 fashionable acrylic colors and 2 colors for world cup special edition. the new eleaf vape pen includes ijust 3 battery and ello duro sub ohm tank. built-in 3000mah battery and max output 80watts, the new eleaf starter kit battery can charge via micro USB port, four colors LED indicator lights to show battery life,you can easily check the battery level by simple glance at the color of LED.the ijust 3 battery can handle various tanks up to 25mm diameter without any overhang.the dual-circuit protection software and hardware battery protections of over-charging,over-current and over-discharging will ensure vape safe and reliable.the ello duro tank can hold max 7.5ml e juice, with fast top refill and bottom airflow adjustable designs, only slide the drip tip back and it reveals the fill port, which is quite easy to use and works great, the large bottom airflow adjustable slots,only rotate the ring to adjust the airflow to your preference.it comes with new HW-N and HW-M coil heads,both of them with advanced design coils inside,presenting an unprecedented vaping experience with ultra flavourful taste and huge clouds.